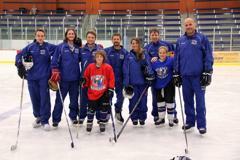 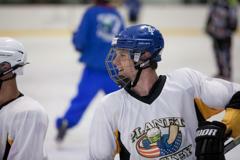 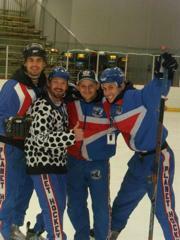 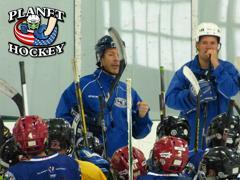 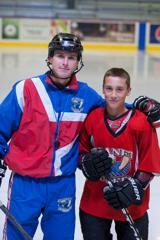 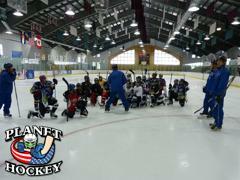 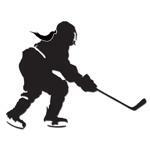 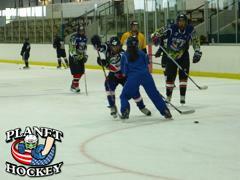 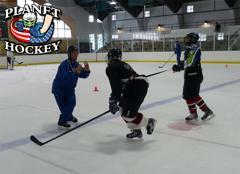 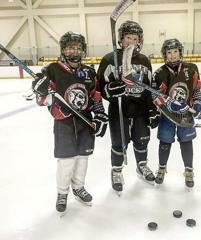 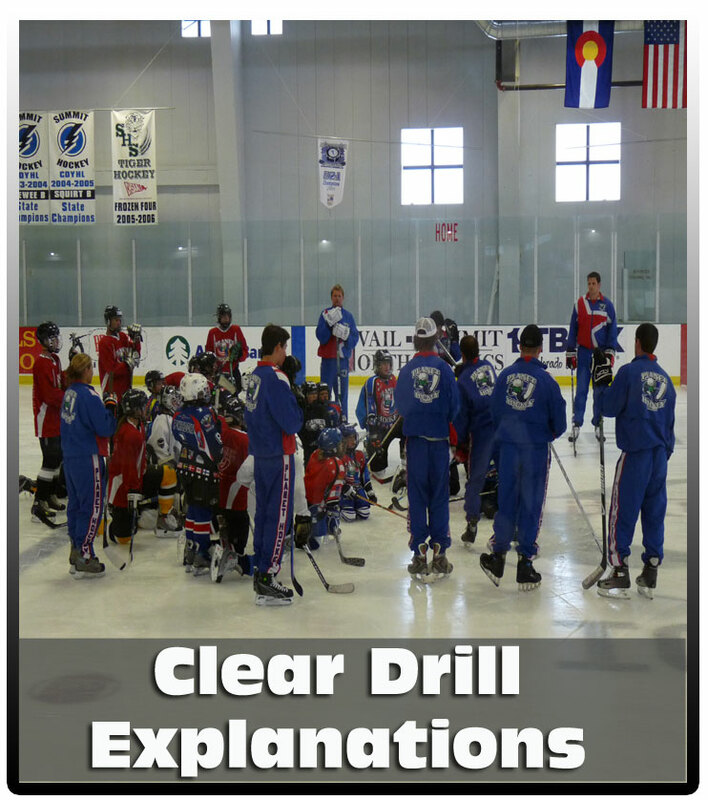 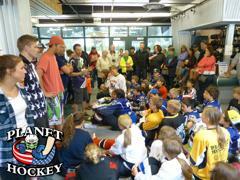 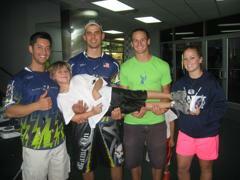 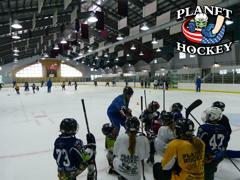 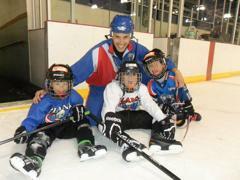 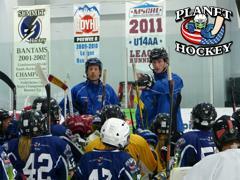 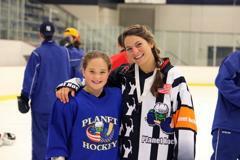 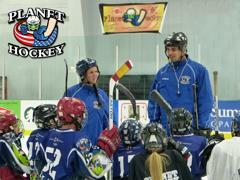 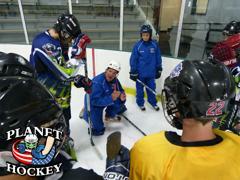 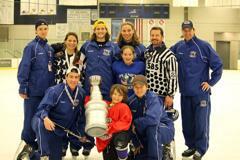 More than 5,000 players participated in Planet Hockey Camps last year and most camps filled. 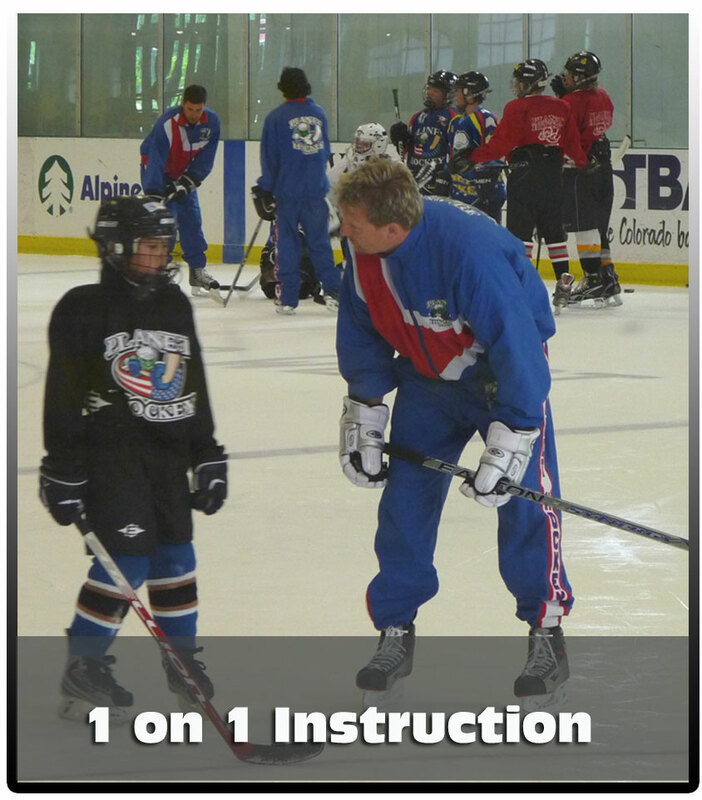 Find your 2019 camp TODAY! 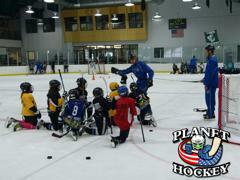 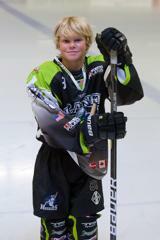 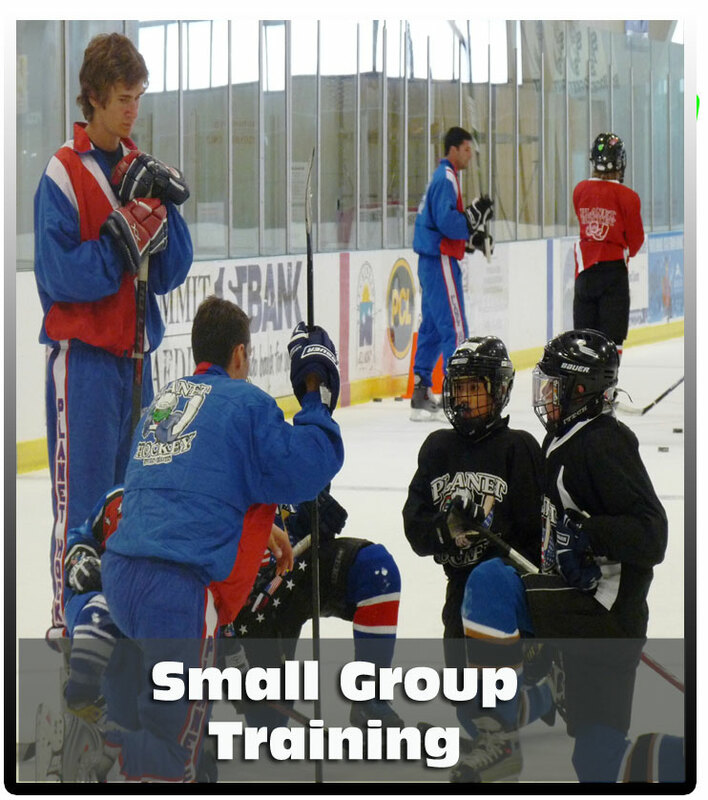 EpicCamps provide Planet Hockey students with the most COMPLETE hockey skills training & innovative training methods available: POWER SKATING, STICKHANDLING and SCORING & TEAM PLAY.